Dee Wallace and Nicholas Vince! Dee Wallace of E.T., Cujo, The Howling and more and our good friend Nicholas Vince of Hellraiser joined us to talk about current projects! 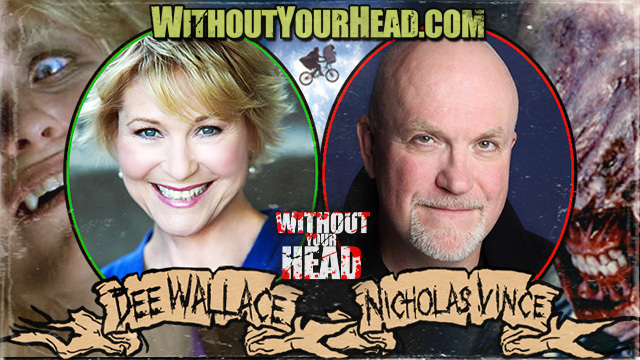 Dee Wallace and Nicholas Vince tonight! LIVE tonight with Dee Wallace at our new start time 7E/4P! And, Nicholas Vince of Hellraiser returns to talk about his new projects! Lunch break masterpiece :SHRUNKEN HEAD DUDE FROM BEETLEJUICE. The witch doctor's dust went a little lower. Whoopsy daisy. Wild Eye Releasing unlocks the doors to award-winning filmmaker Jay Woelfel's supernatural horror feature Asylum of Darkness this April. 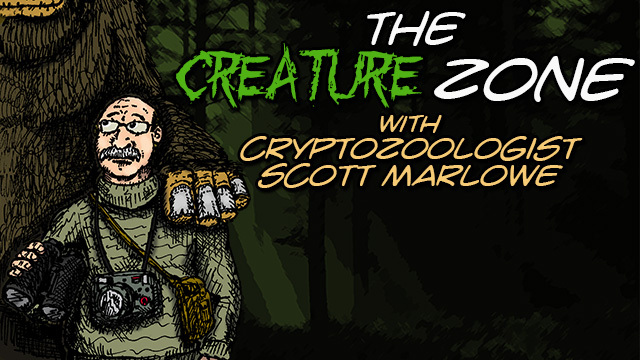 "The Creature Zone" with cryptozoologist Scott Marlowe with special guest - explorer, cryptozoologist and adventurer Adam Davies! 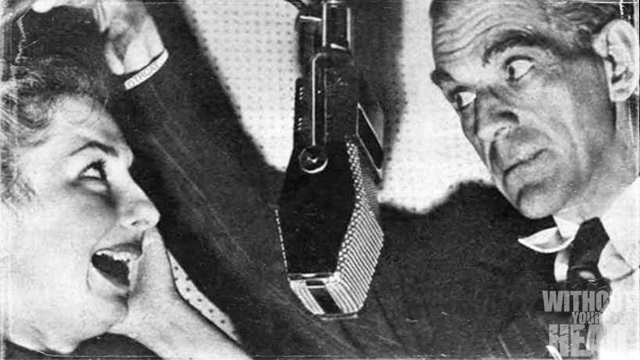 The 1944 "Final Reckoning" episode of "Creeps by Night" hosted by Boris Karloff! Including original theme by Sam Haynes!